A wedding is one of the most important events in anyone’s life, and we love to celebrate the big days of our friends and family members. When it comes to celebrity weddings, we become glued to our screens, as these events are usually the epitome of luxury, fashion, and beauty. 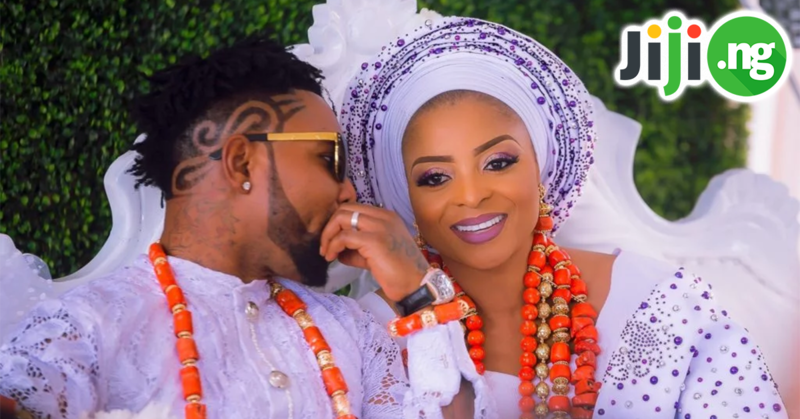 Nigerian celebrities certainly know how to organize a perfect wedding. Every year there are dozens of Nigerian celebrity weddings that captivate their fans. Check out the most noteworthy events of the past few months! 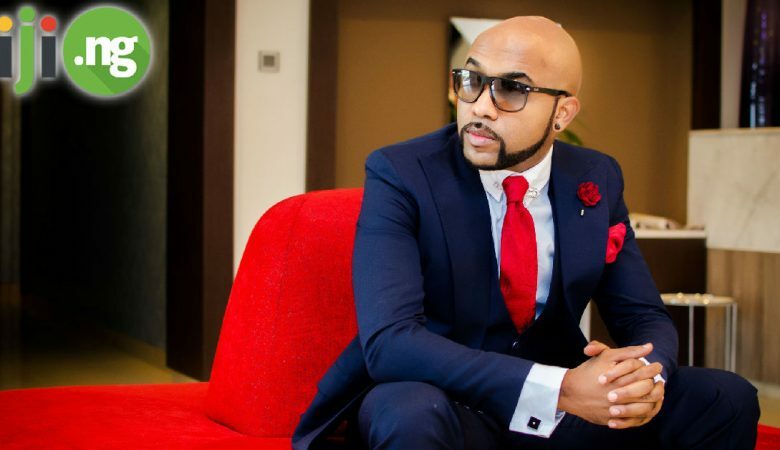 Banky W is one of the most beloved Nigerian celebrities right now, which is why it’s nor surprising that his upcoming wedding to Adesua Etomi gained a lot of attention from the media and the fans. The couple hasn’t tied the knot yet, but we got our hands on their engagement photos. Banky W and Adesua Etomi decided to hold their engagement and introduction ceremony in the traditional style. Both the bride and the groom were wearing traditional Nigerian crimson-colored outfits and simply couldn’t take their eyes off each other. Queen Nwokoye is an established Nigerian actress, and thousands of her fans have been anxious to find out whether she is married. Queen famously keeps her private life truly private, and only recently the actress revealed that she is, in fact, married to Uzoma. 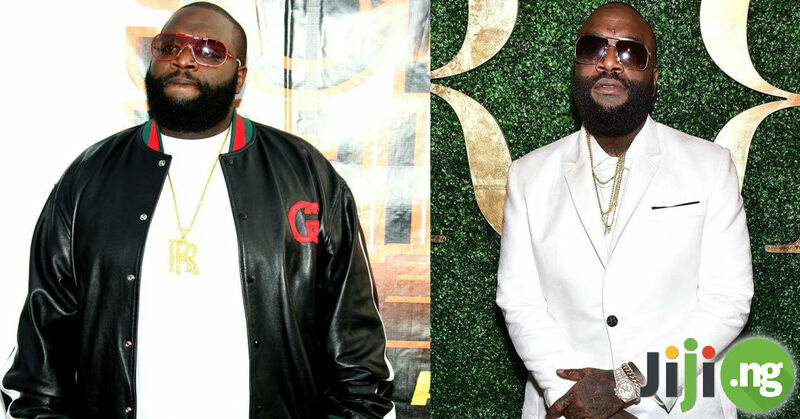 The couple has been married for at least a few years and has a grown pair of twin boys. However, Queen Nwokoye refused to reveal any more details about her wedding, which is why all we can admire is her candid pictures with her husband at a recent event. The whole Nigeria was watching Tiwa Savage’s beautiful romance with Tunji Balogun, who goes by the name of Tee Billz. The romance culminated in one of the most lavish and star-studded weddings of the past few years – there were dozens of celebrities attending the event. 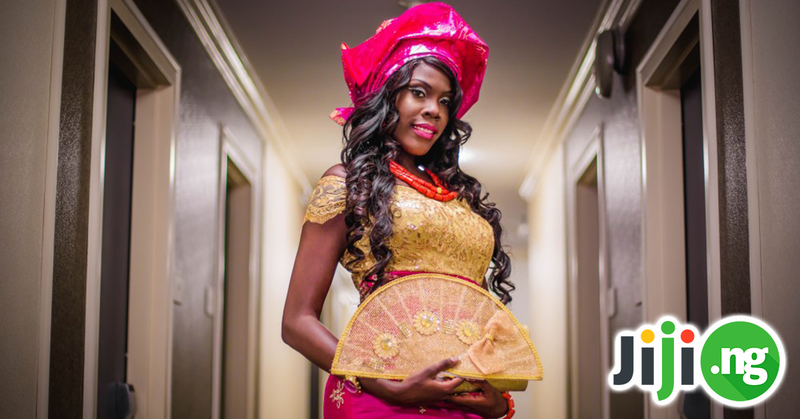 For her big day, Tiwa decided to go for the traditional Nigerian style, although she later changed into a stunning evening gown. The guests of the event chose traditional outfits as well. Check out Tiwa’s Nigerian stars wedding pictures below. One of Nigeria’s most prominent bloggers, Noble Igwe got married to his longtime beau Chioma Otisi in 2016, but fans are still remembering the beautiful celebration and the outfits the couple chose for their wedding. The happy newlyweds decided to opt for a white wedding. The bride wore a stunning wedding gown created by a London-based designer, while the groom chose a sharp suit. The guests of the event included the most popular Nigerian celebrities. One of the most interesting things about the Nigerian actors and actresses wedding is, of course, the wedding fashion. Brides and grooms spend months crafting their perfect look for the event, which is why wedding dresses worn by Nigerian celebrity brides are always a sight to behold. Osas Ighodaro got married a few years ago in a beautiful streamlined dress with a lace bodice, open shoulders, and a majestic train. The bride accessorized her look with a rhinestone belt and an ivory wedding bouquet. In a few months, Marcy Dolapo Oni will celebrate her second wedding anniversary, and it’s a great time to have one more look at her wedding dress. This gown, which has an asymmetric top and a double skirt, was the center of everyone’s attention at that time. Ashley Coco Adeleke, the elder sister of the famous Nigerian singer Davido, had the Nollywood latest wedding of everyone’s dreams. Part of the celebrations took place in Dubai, and the bride had three changes of wedding dresses, but the traditional one had the most stunning look.